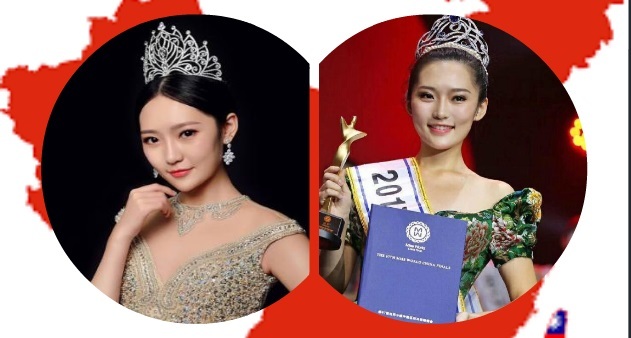 It's been a night of celebration for the winner of the Miss China 2017 pageant. Guan Siyu, 23, won Saturday night after 30 candidates from across the country competed for the title in Dalian, China. She was crowned by last year's winner Kong Jing and on the pressures of being Miss World host delegate. China has won the Miss World crown twice through host delegates Zhang Zilin in the year 2007 and Yu Wenxia in the year 2012.